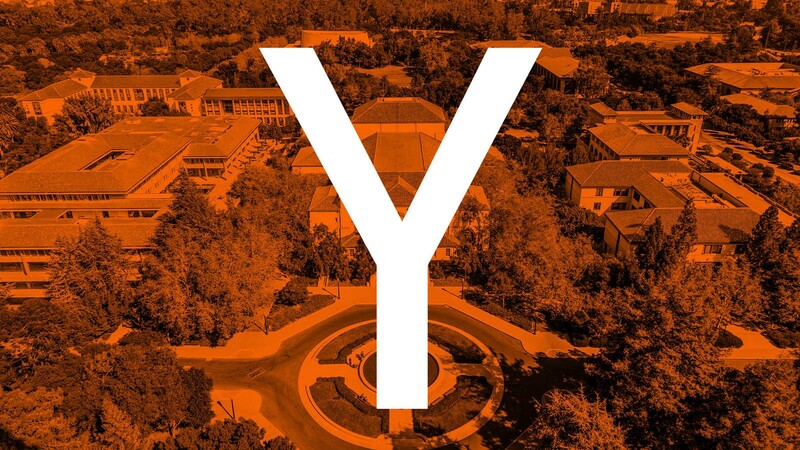 Make School’s two founders, Jeremy Rossmann and Ashu Desai, graduated from Y Combinator in ’13. Y Cominbator (or just YC) is a startup accelerator, meaning young, startup companies apply to their program and a small number are accepted. YC takes a small equity stake in those companies and then YC does everything they can to make them runaway successes including giving them ~$100k in seed funding. And YC does a pretty damn good job: 13 of their graduates are worth over $50 Billion (yes billion), and that list includes such names as Airbnb, Dropbox, Zenifits, Stipe, and Instacart. You might also have noticed that higher education in the US is in a crisis. Technology and globalization have transformed the society in which these 100+ year old institutions attempt to educate students, conduct research, and transform lives. Everyone is looking for new models. What if Y Combinator was the model for the university of the future? What if instead of accelerating companies, an institution accelerated people and their careers? 3 years ago Jeremy and Ashu decided to create the Product College at Make School a college in the image of Y Combinator. Of courses the Product College (or just PC) is a higher education, not a startup accelerator, so there are differences. But there are also striking and exciting similarities. Whereas YC accepts companies into their program and accelerate them towards investment and unicorn-hood; PC accepts in people and accelerates them towards a stellar career in software engineering and tech entrepreneurship. Instead of taking equity in the company (like YC), PC uses Income Share Agreements (ISA’s) to “invest” in the people who are educated in the school. An ISA is what it sounds like. After you graduate from PC and you go into tech, you agree to pay a percentage of your salary back to PC for a set amount of months. PC is growing (looking at ~70 students for next year), and our students after only a year of study are all getting internships and full time jobs at startups and large companies like Apple, Pandora, Snapchat, and Google. If you think it is important for colleges to find new models of higher education, please recommend this post on Medium. Thanks!